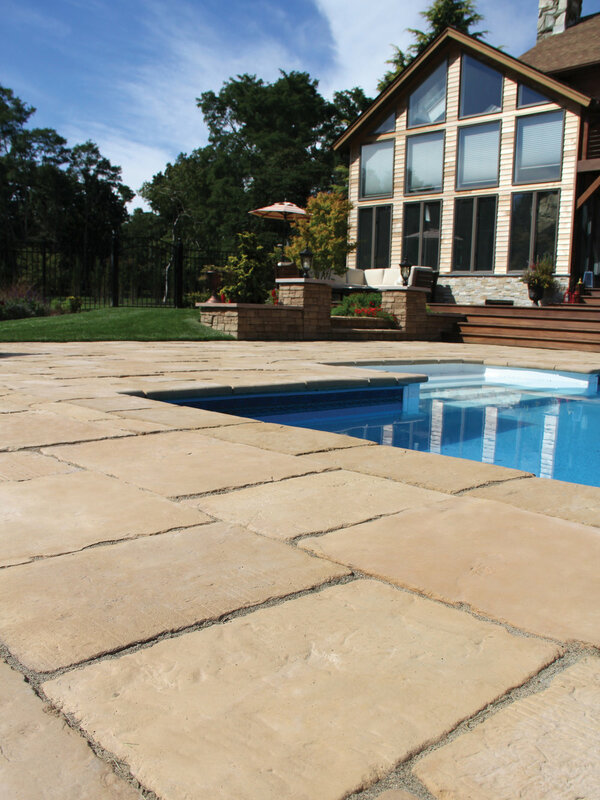 Concrete paving stones are an alternative landscape product that can be used for pool decks, driveways, walkways, patios and retaining walls. 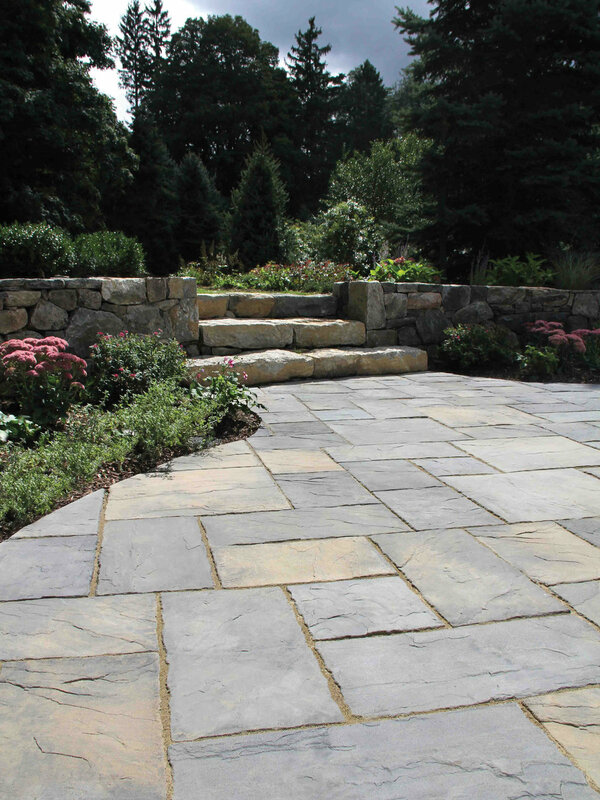 Available in a variety of colors and designs; paving stones are very durable and require little maintenance. 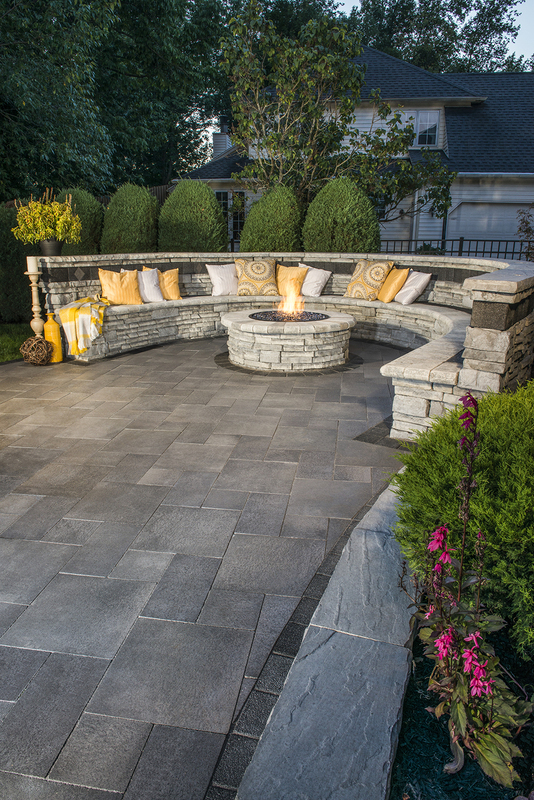 We partner with four concrete paver companies to provide our clients with the widest variety of product; from a classic concrete paver to those that mimic the look of natural stone, there are endless choices. 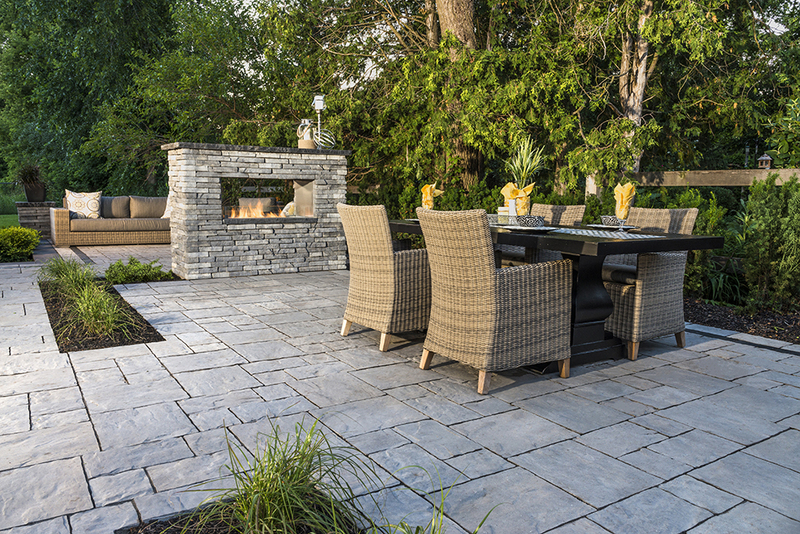 All Cambridge paving stones are made with ArmorTec® and have a smooth, dense, skid-resistant surface with rich color that will last a lifetime. 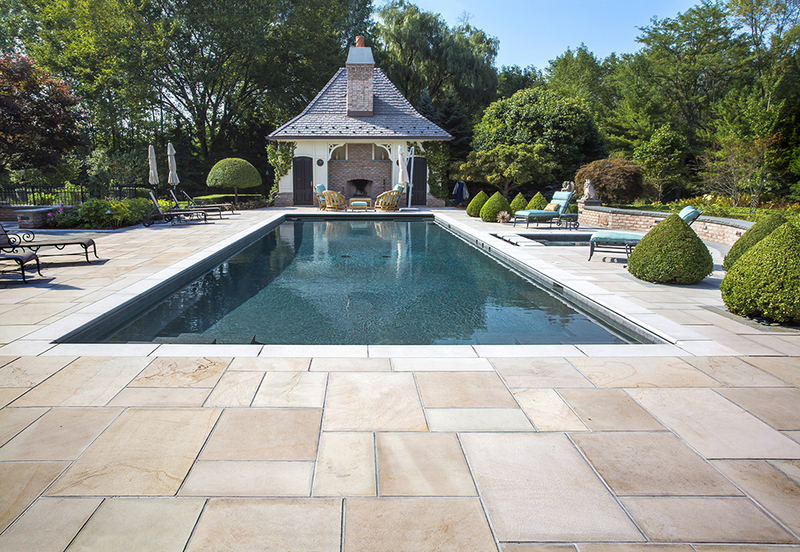 To view Cambridge’s full line of products, visit cambridgepavers.com or stop by one of our showrooms today. 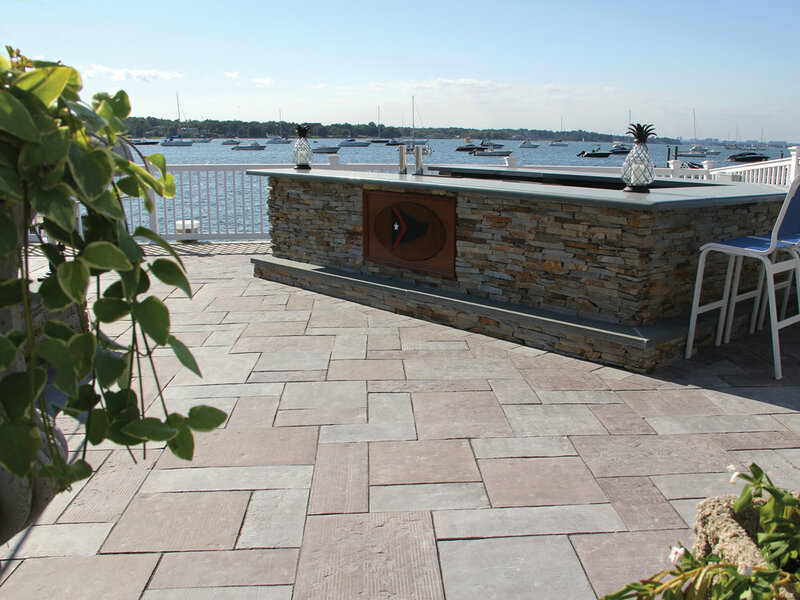 Unlike some other manufactures that use a “two-piece” process, CST has remained committed to the philosophy of solid, one piece construction for their paver products. 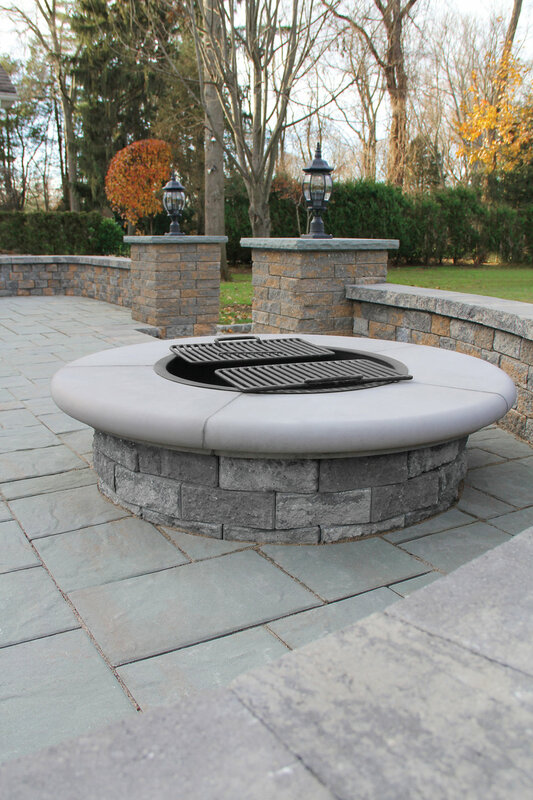 CST products have the same color and consistency throughout the stone which makes them a truly unique option. 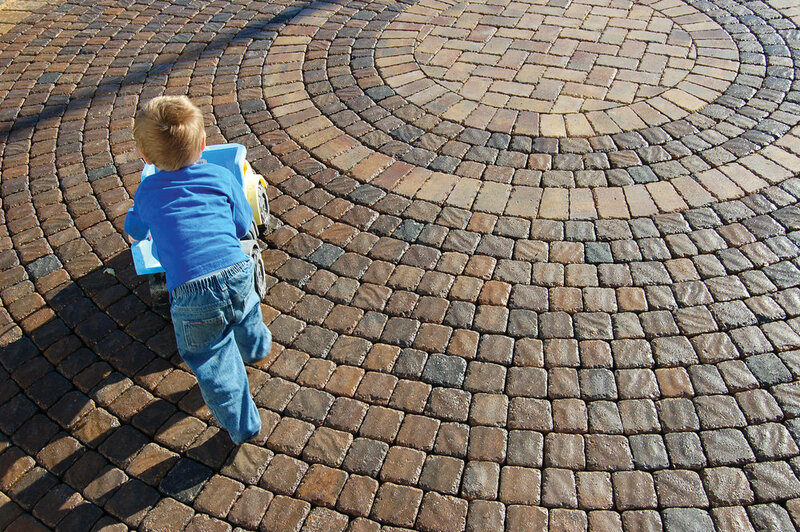 To view CST’s full line of products, visit cstpavers.com or stop by one of our showrooms today. 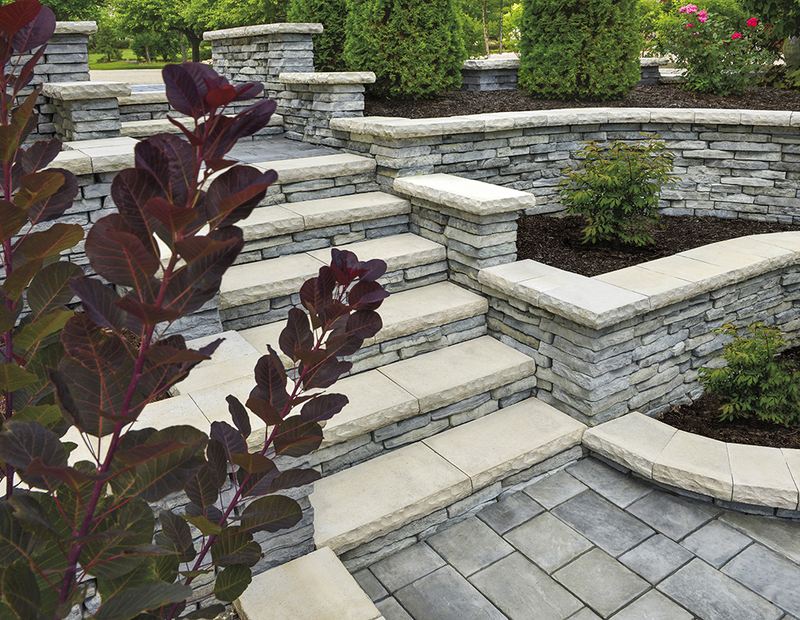 Unilock has been providing superior concrete landscaping products for over 40 years. 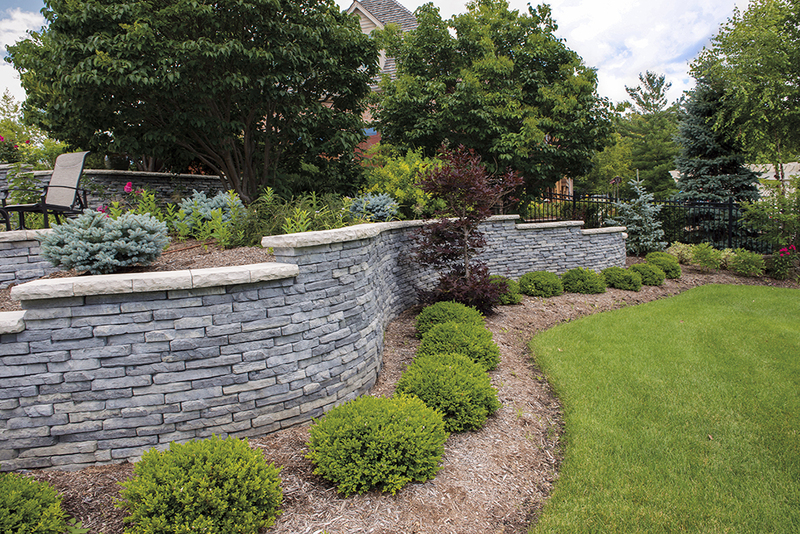 Unilock is the original manufacturer of precast concrete paving stones and wall products throughout North America. 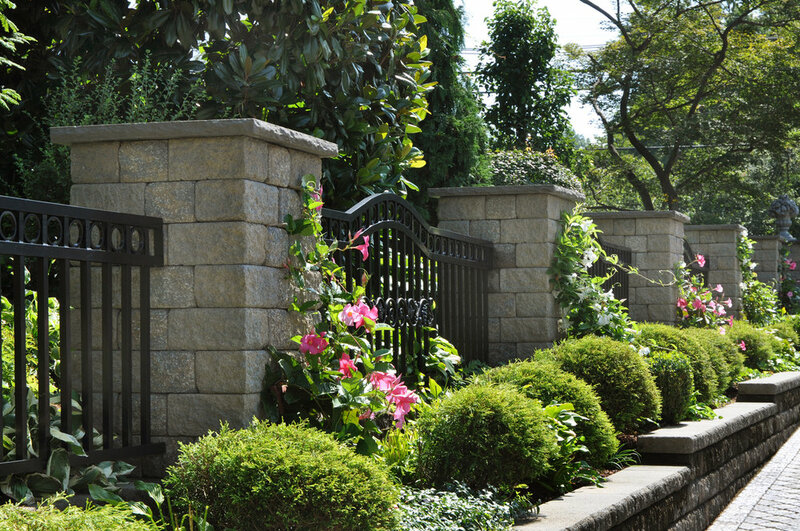 To view Unilock’s full line of products, visit unilock.com or stop by one of our showrooms today. 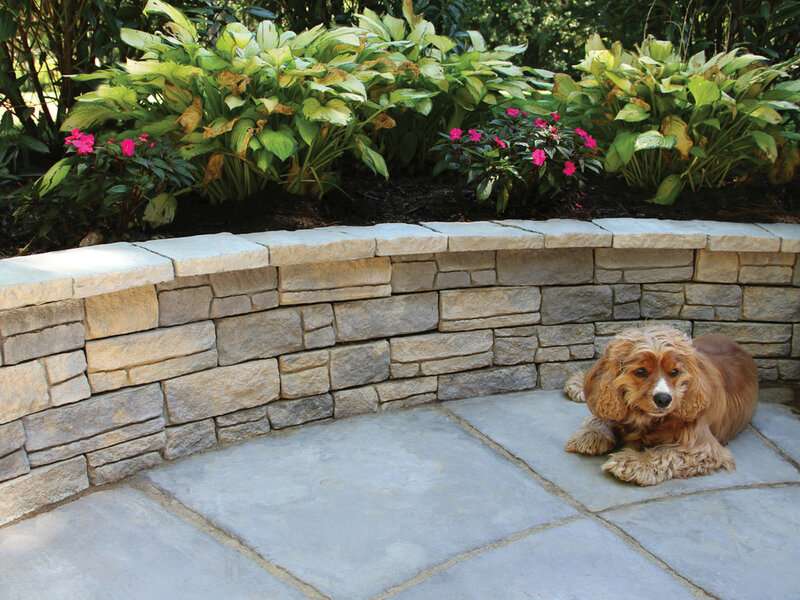 For more than 50 years, Nicolock has been an industry leader in the production and supply of hardscape products including interlocking paving stones, architectural paving slabs and retaining wall systems. 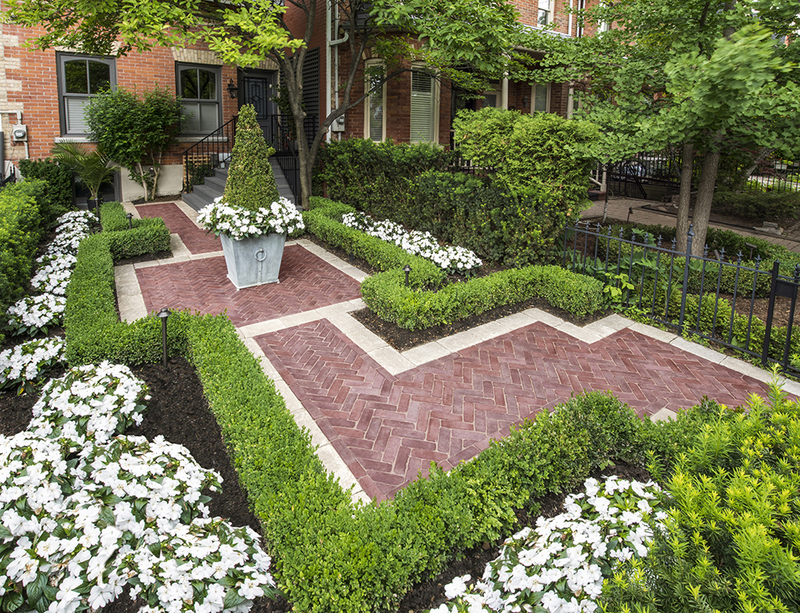 Nicolock’s hallmark is its patented Paver-Shield™ manufacturing process, delivering superior top-to-bottom color blending for long-lasting beauty. 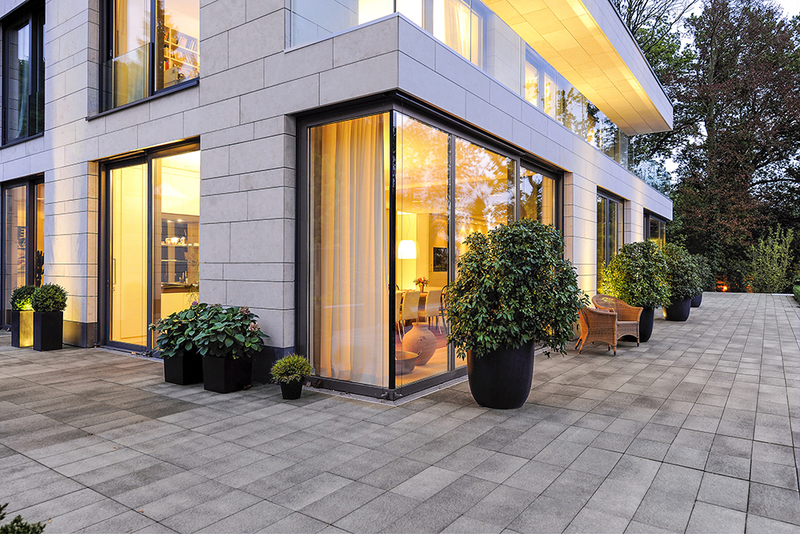 To view Nicolock’s full line of products, visit nicolock.com or stop by one of our showrooms today.